The long wait is finally over! 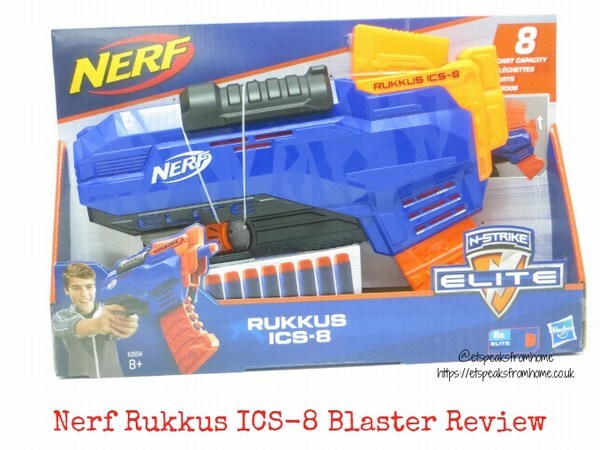 This Nerf N-Strike Elite Rukkus ICS-8 blaster is another great addition for any Nerf fans and this unseasonably warm weather means we can engage in a friendly battle under the winter sun. I’m sure many of you will know that Hexbug is one of the global leaders in technology, robotics, and STEM education that includes all kinds of realistic bug-like micro robotic creatures to battling robots. 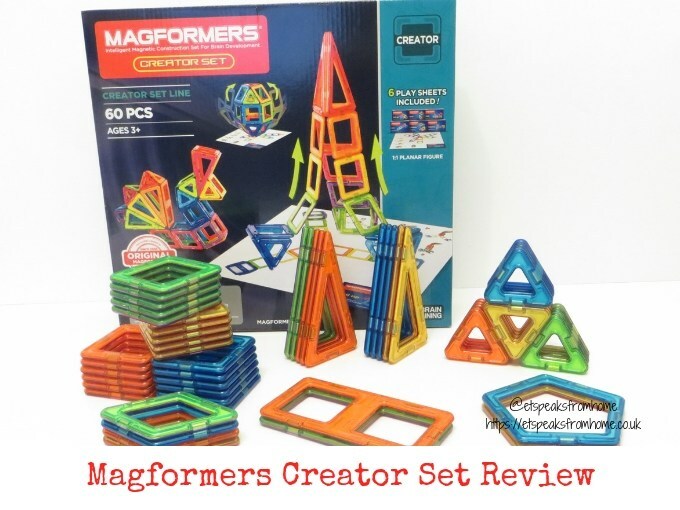 They continue to produce innovative toys that are loved by children and adults of all ages. 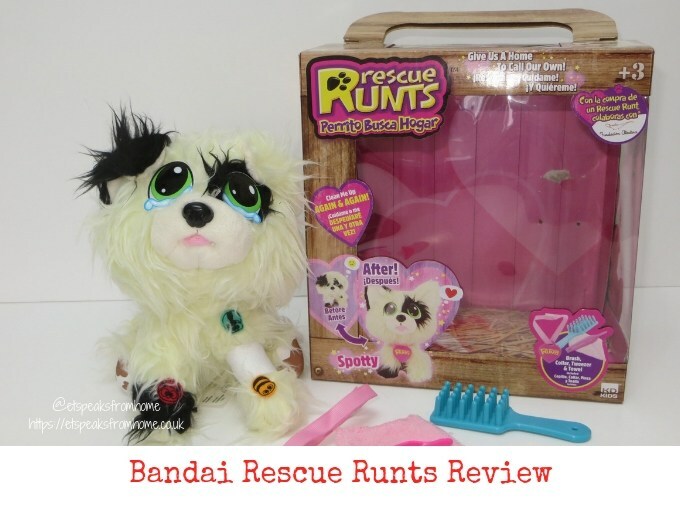 Now they help raise awareness of endangered animals by creating a range of toys and playsets that were inspired by where their real-life animal counterparts! 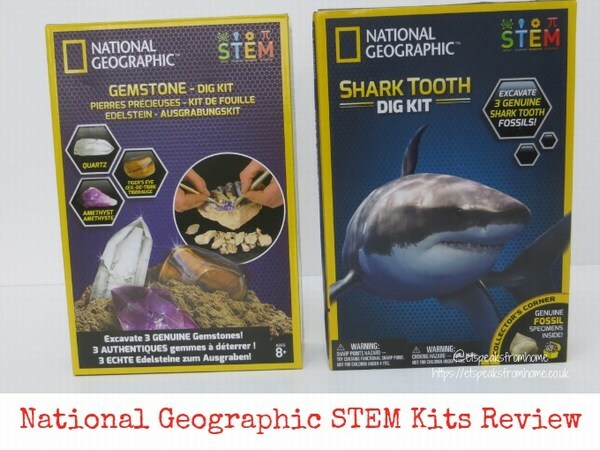 This half term, we have been busy excavating and learning all about shark teeth and the precious gemstones thanks to these National Geographic STEM educational kits from Bandai. 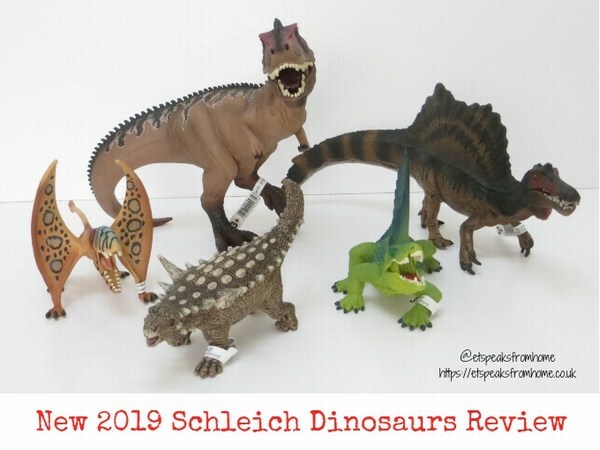 These kits are a great hit in this household and have added to our ever growing collection! What I like about these kits is that they provide genuine items and not those cheap copies that you sometimes find. Both my children were so excited as both of them love collecting shark teeth and rocks. Whenever we visit the Sealife Centre or a museum, they both like to buy these types of souvenirs! 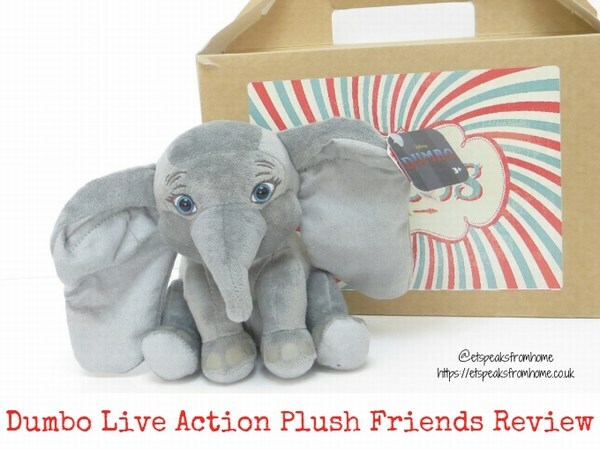 With just a month to go until the release of Disney’s Dumbo movie on 29th March 2019, we are delighted to own this adorable Dumbo 15 cm plush from Just Play. The movie is about Circus owner Max Medici who enlists Holt Farrier to care for a newborn elephant whose oversized ears make him a laughing stock in an already struggling circus. But when Holt’s children discover that Dumbo can fly, persuasive entrepreneur V.A. Vandevere and an aerial artist named Colette Marchant swoop in to make the peculiar pachyderm a star. This is such a classic Disney film that will surely be loved by many! To be honest, I have forgotten most of the storyline from the original animated movie and can’t wait to watch it! 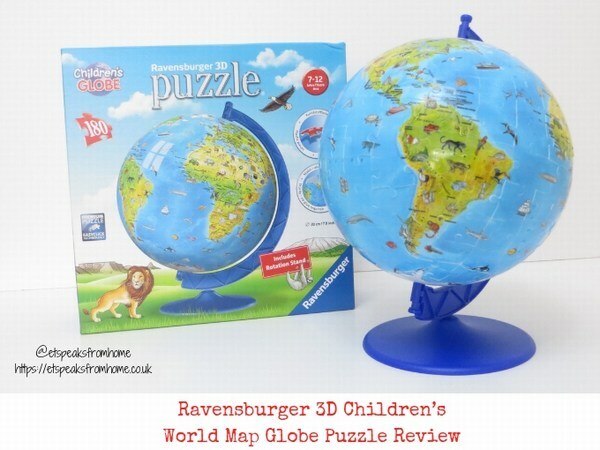 This half term, we have been busy by piecing the Ravensburger 3D Children’s World Map Globe. This is a 180-piece 3D puzzle ball featuring beautifully illustrated animals on the world map and comes in a rotation stand. 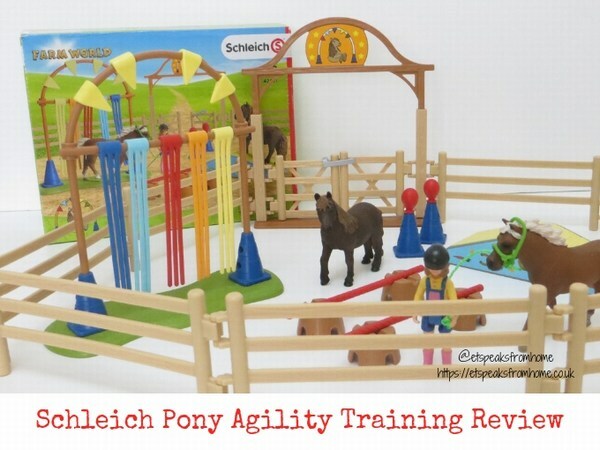 It is suitable for aged seven and above. We are no strangers to Ravensburger 3D puzzles! In fact, over the years we have pieced many of these Easy Click Technology range of puzzles! The phenomenal global sensation pinkfong Baby Shark song with over 2 Billion views and a top 10 chart hit in the UK is now making its way to your home in a super soft and cuddly way! 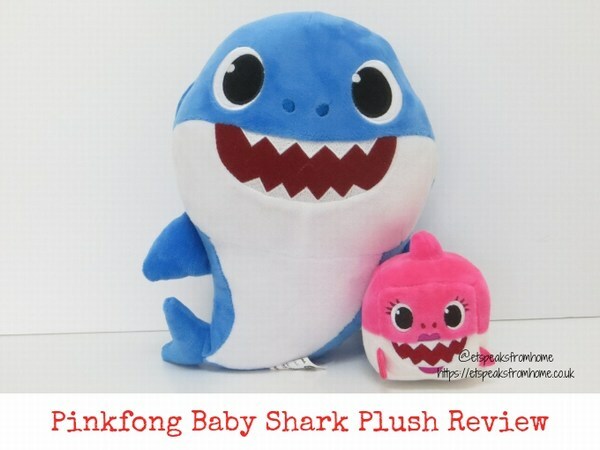 WowWee is bringing a new range of Baby Shark family plushes to the nation! 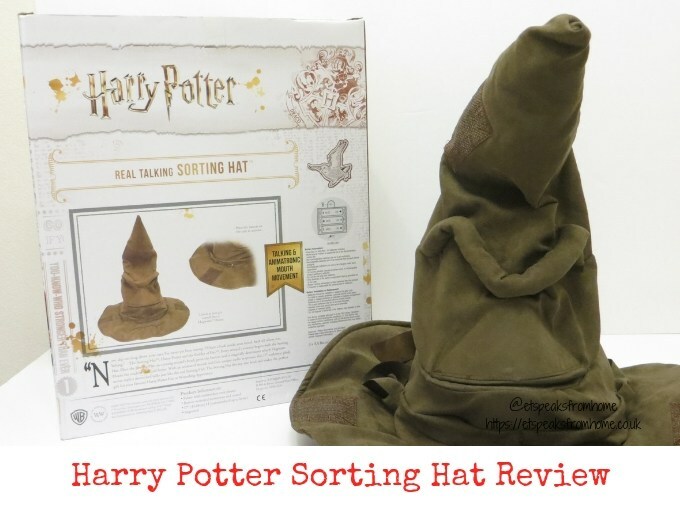 Have you caught the wind of Fantastic Beasts? 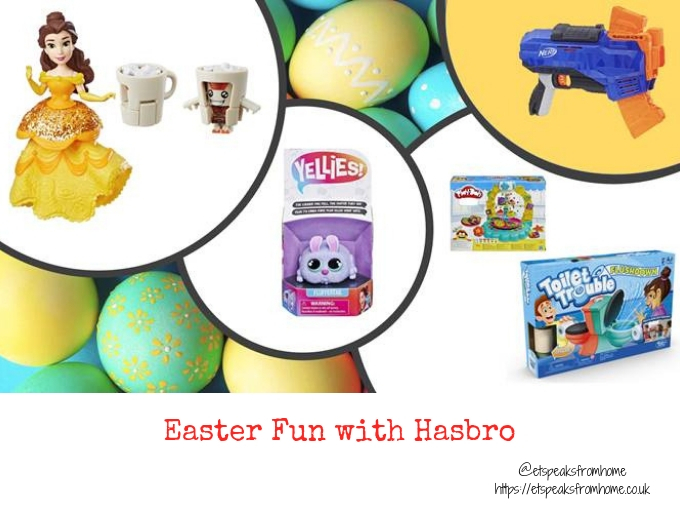 Two weeks ago, did you manage to join in the Fantastic Beasts Nifflers Twitter party with KapToys? 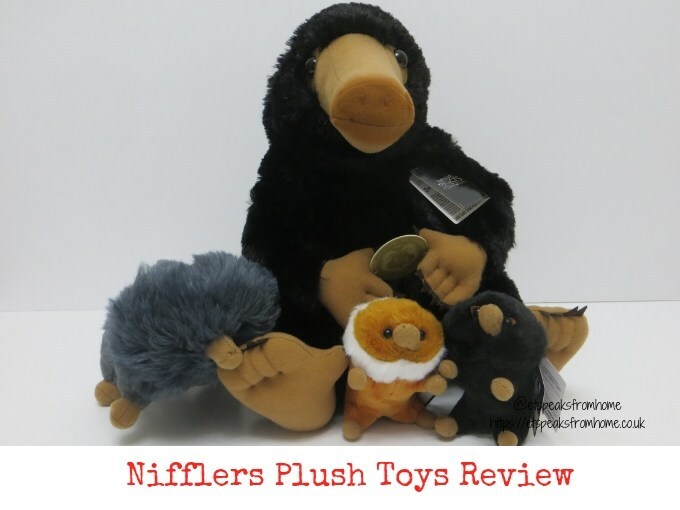 We had so much fun chatting over these gorgeous Nifflers Plush Toys! To celebrate the release of Fantastic Beasts: The Crimes of Grindelwald, we received this gorgeous range of Nifflers plush toys from KapToys. 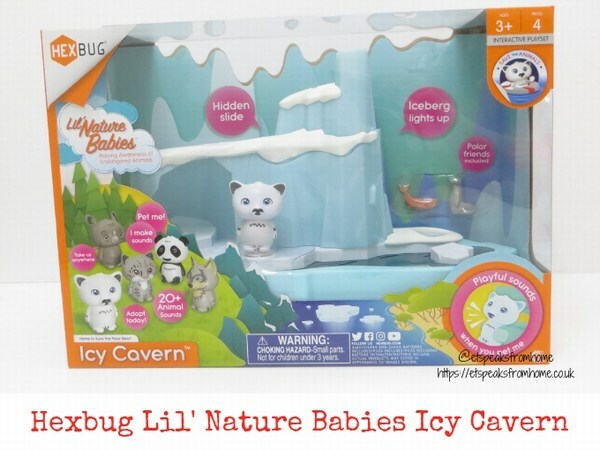 The Nifflers and Nifflers Babies are not available online yet but they are available to buy from independent toy stores. Do look out of them! The wait is finally over! If you have seen our Facebook teaser, you may have already guessed it! 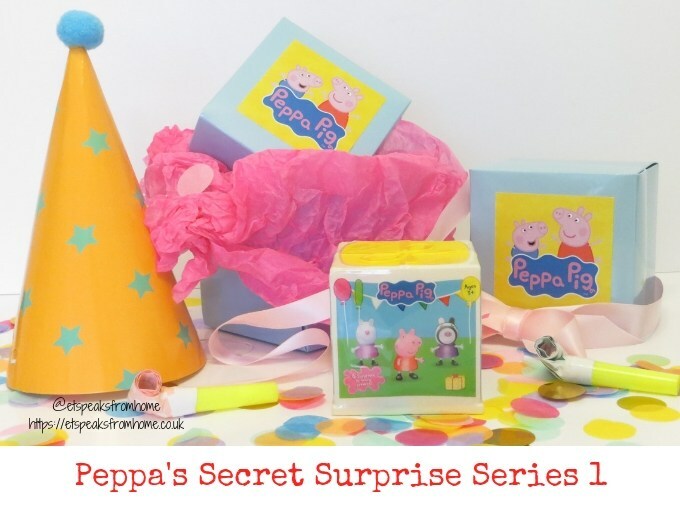 This brand new Peppa’s Secret Surprise Series 1 collectable is set to bring joy to millions of Peppa Pig fans!